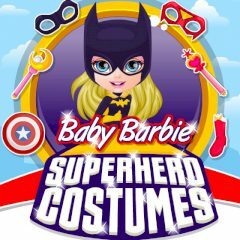 In this game you have to help the Baby Barbie choose the perfect superhero costume and go on an exciting journey with her! Do not forget about accessories! But first find all the necessary items.